The 10 films I found the best from the year 2009. Yes you may think its now April, but I was trying to keep it to films from 2009 based on the year they were made rather than UK release date as that is often different to the US release date. Anyway I didn’t want to end up with a confusing list not containing some of the best of 2009 because I saw them at the beginning of 2010. Check it out see if you agree with many of the films! As I am sure some of the films included would not have been expected. 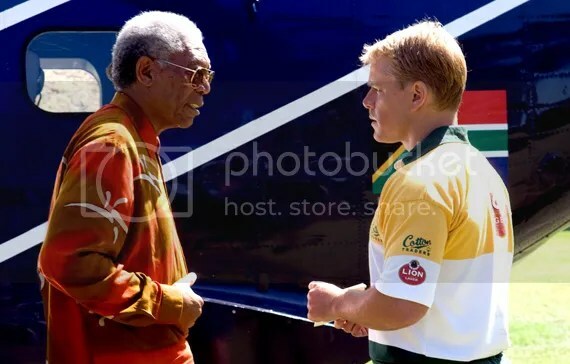 Directed by Clint Eastwood, about South Africa and the Rugby World Cup in 1995. With Morgan Freeman taking on the mammoth task of becoming Nelson Mandela. I found this film very inspirational in the sense that a sport can bring an otherwise split country together in such a unique way. This wild and wacky film which allowed us to see the final scenes Heath Ledger had completed before his shock death. Jude Law, Johnny Depp and Colin Farrell all stepped in to the same role which made the film have a very interesting concept. It really was very random and totally off the wall and that is possibly another reason I enjoyed it so much. It was not really like anything I had seen before, some very unique and interesting ideas. Meryl Streep is in the rom-com genre and as usual she is just fantastic. Having an affair with her ex-husband Alec Baldwin who was then married to someone else, is bound to have so many brilliant comedy moments. Steve Martin actually does not go for his usual type of slapstick comedy role and plays it straight which was even more amusing that if he was his usual type of characters. I was never a big Baldwin fan before this film but totally found myself falling for his charm and was even routing for his character which you should not have really been doing. 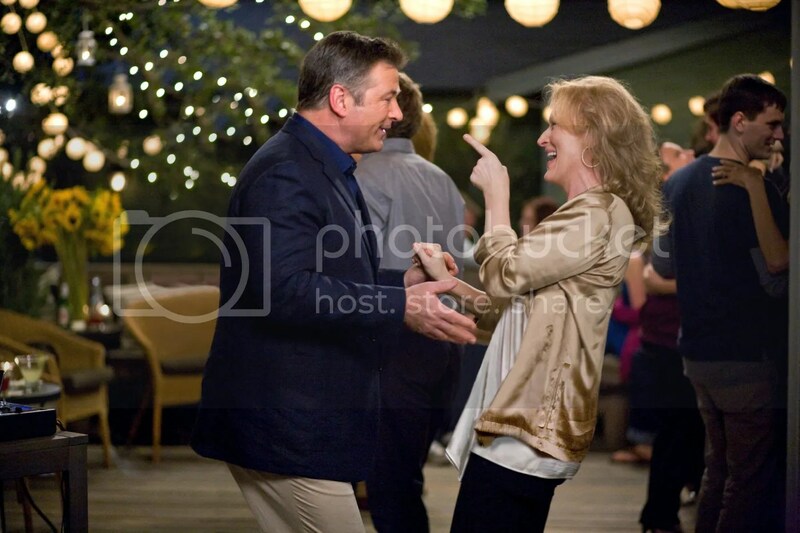 I thought he had great chemistry with Streep. Takes on such an emotional journey in a world where death seems to be the only option left, the love a father has for his son sees them really fighting to survive. Keeping each other alive. Viggo Mortensen’s performance was just incredible he really is one of the best actors out there. 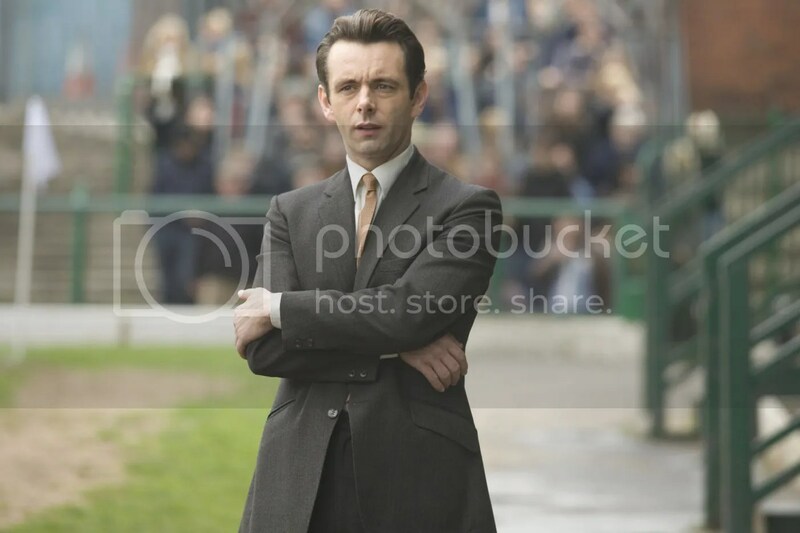 Based on a book I really enjoyed with amazing performances from the whole cast especially from Michael Sheen who took on the role of Brian Clough. A larger than life English football manager. My love of football really made this a must see as well, the best manager England never had. I will put this in the very good football films out there along with Fever Pitch. “I wanna talk about how bad you make this room look. I never knew what a dump it was until you came in here.” – That moment in the film he would have had me pretty much forever, yes something like that really does work for me. I loved that moment of the film, but when you look at this film as a whole it does have a very good story and moves along at a very good pace. Every once in a while though a film is defined my a leading role and it was Jeff Bridges turn for that this year. You have to love a film with a character who has hit or hitting rock bottom being given a second chance to really make a life for himself, learning some very valuable lessons along the way. Even if that does not mean it is a happy ending type of film – at least in the direction it looked like it was going. “I see you” – well pretty much everyone all over the world saw this film hence it becoming the biggest at the box office of all time. You may think it only being my 4th favorite film of the year is quite low, but I just felt strongly about the other films than this one. It really is visually stunning and out of this world you really do find yourself entering the world of Pandora. 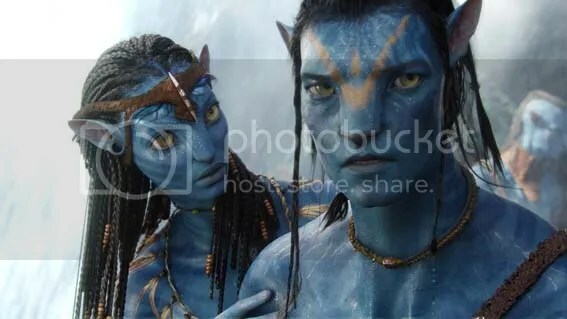 For me also this has been the only 3D film I enjoyed. It did not play for the 3D effects instead it was used in a way to make you feel apart of the world. 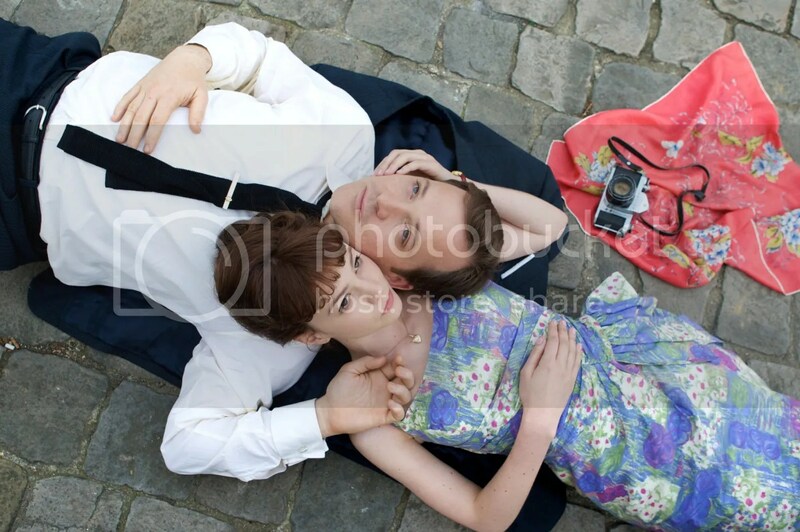 A breath of fresh air – remember this is not a love story it is a story about love – there is a big difference and this film shows exactly the difference. Taking on an interesting approach of showing us different days from the 500 in sometimes a very random order. To show when something was very nice and good, but then showing how different it was when it all went bad. “If people die the moment that they graduate, then surely it’s the things we do beforehand that count.” – I found this quote to be very interesting and have to hope for myself that it is not true at all. Considering I graduated in 2008. This film really broke my heart in a few different ways. 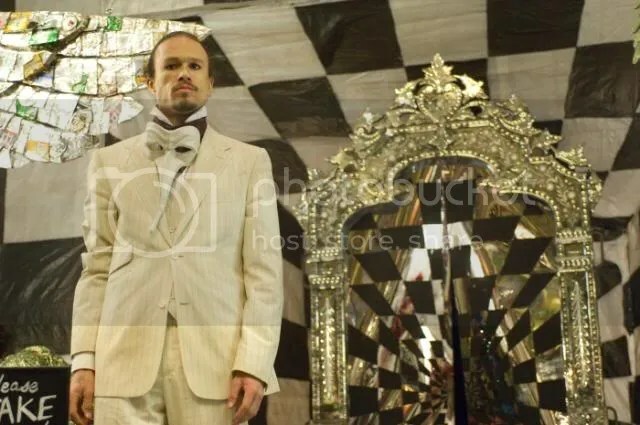 I could see parts of myself in Mulligan’s character at different events and stages of the film and I would have totally fell for everything from Sarsgaard’s character told her as well. That type of charm and attention. But this film shows that school based education and education of life are two totally different things. Both of which are beneficial to experience you should not have to pick either one or the other. “The story of a man ready to make a connection” – well I really found myself forming a connection with him and the whole film as well. I really was totally consumed into his little world of collecting air miles and was left thinking about different topics included in the film. relating to the current state of the world with people struggling with jobs and money, how alone he felt at times even though he would not admit it. I also really connected with Natalie the young woman who enters Ryan’s world ready to take it all away from him. Being the same age as that character I could totally understand her break down scenes and relate so much with them. I also did not see the small twist coming at the end which really hit me hard. With totally falling in love with this film, I really found no other choice than to put it as number 1 in my best films from 2009 list. I’ll admit I haven’t seen lot of these. My top ten list is much more fanboyish. I enjoyed Invictus more than I thought I would. 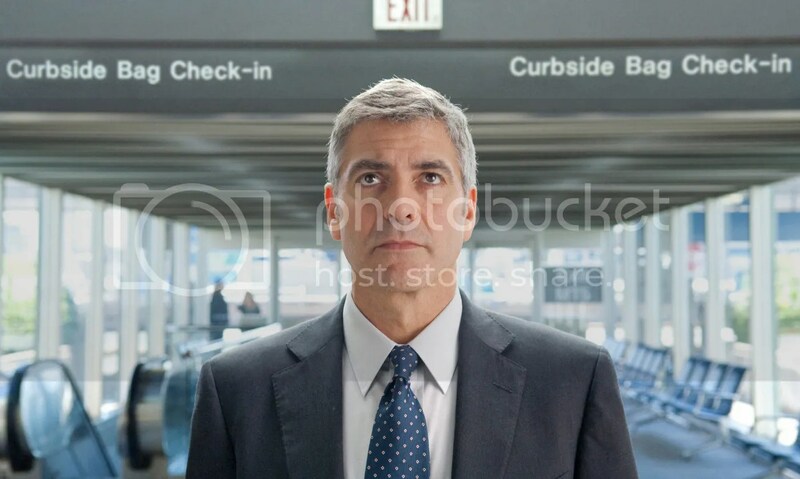 Up in the Air was really good but didn’t have that something extra to push it into the realm of truly great. When I looked back over the list after posting it on my blog, it got me to thinking that I found 2008 better than 2009 for films. So I am hoping 2010 can be better than 2009. But looking at what is due for release that does not look likely so far. Nothing wrong with being a fanboy Ian haha. I think a lot of my choices seem to go towards the fangirl section. Interesting least, many alternative movies on there. I couldn’t agree with you more on Up In the Air… An Education is a good second pick as well… I’m only surprised to see It’s Complicated on there. Otherwise, great list. I am glad that I have another fellow Up in the Air fan out there :). Yeah It’s Complicated is a kinda guilty pleasure of the year really, as I just totally enjoyed it in a fun way. Interesting Top 10! Glad to see 500 Days of Summer up there. I can’t say I agree with most of the choices but glad to read about your top 10! WOW, good for you for seeing a lot of movies that I haven’t got around to seeing, i.e. The Road, Parnassus, Damned United and An Education. I’d have quite a different list from yours but it’s always interesting to see what other people like. Great to see The Damned United make this list.